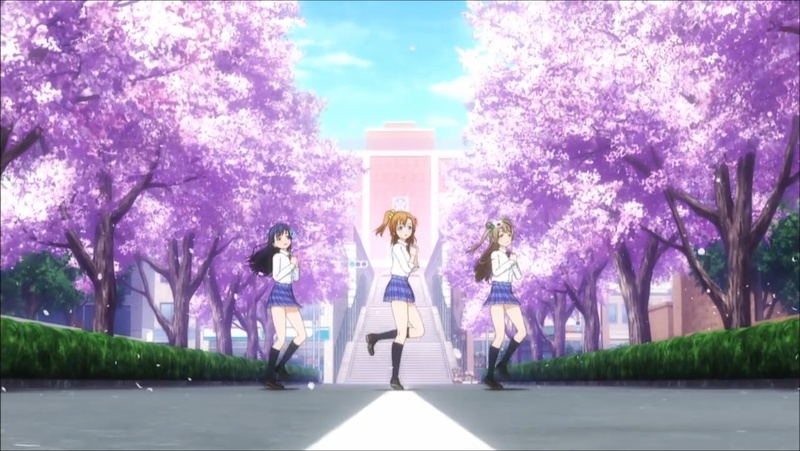 Summary: Honoka's school is being shut down due to low enrollment, so she is trying to start a school idol group to increase the school's popularity to save the school from shutting down (really?). Personal comments: While the concept seems a bit...um...lame, but, it actually reminds me of Tari Tari and Idolmaster (more Tari Tari than Idolmaster actually), both were series I was actually rather fond of. So despite how...um...stupid it looks, I actually hope it turns out well.